Glastonbury might be taking a break, but that doesn't mean your festival gear has to. 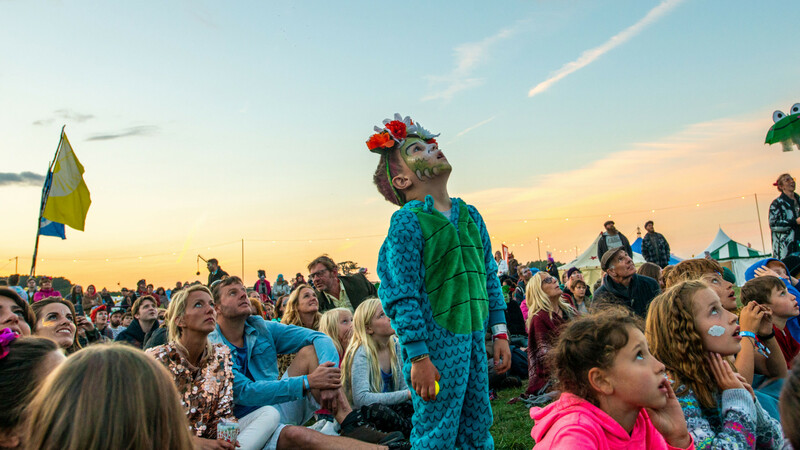 Time to air out the tent, pull on those wellies and slather yourself in glitter, because we've rounded up the best of this summer's music, culture and arts festivals and it's time you booked your tickets. Want to sit in on a panel discussion with Jay Rayner? Then it's Latitude for you. Keen for even more sporting rivalry this summer? Henley has you covered. Or are you more about performance and spectacle? 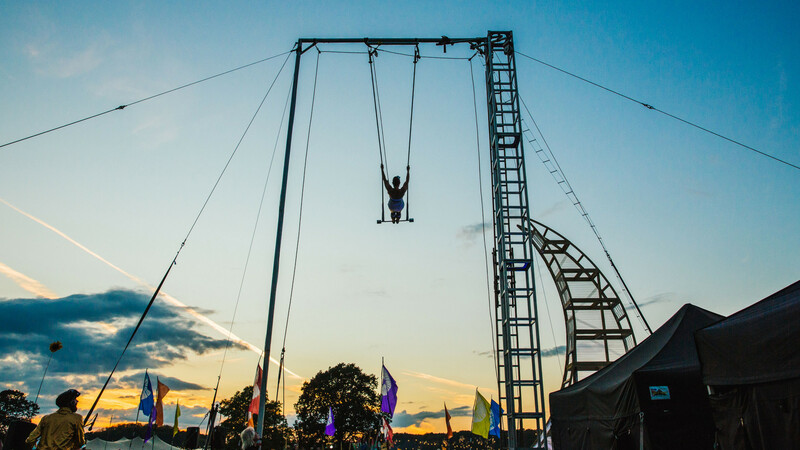 Because Shambala might just be right up your street. Whether you're looking for some family-friendly ideas or a little adventure and intrigue, there's something for everyone in this round up. 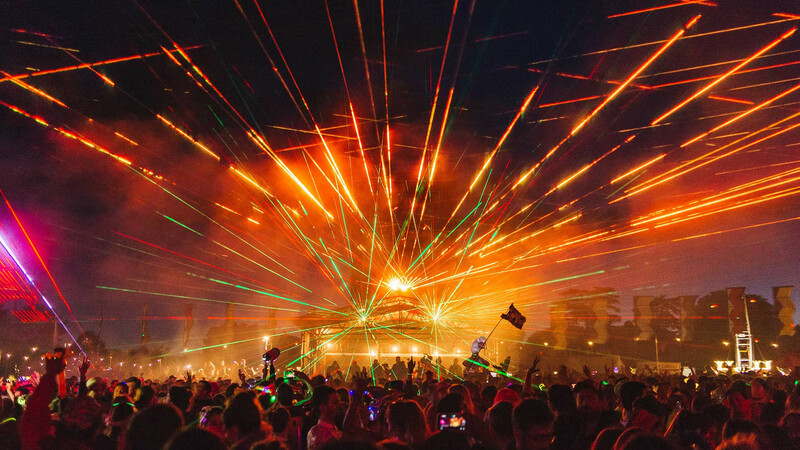 It doesn't matter if you're not a music obsessive either, because at festivals like these it's as much about expanding your horizons as it is about having a good time under the strobe lights. And, of course, because we're never not down for a spot of drinking and dining, we've thrown a few food-forward ones in there as well. There will be no more of that hunkering down over a paper plate of miserably soggy, over-priced chips in a damp field, not this time, anyway. 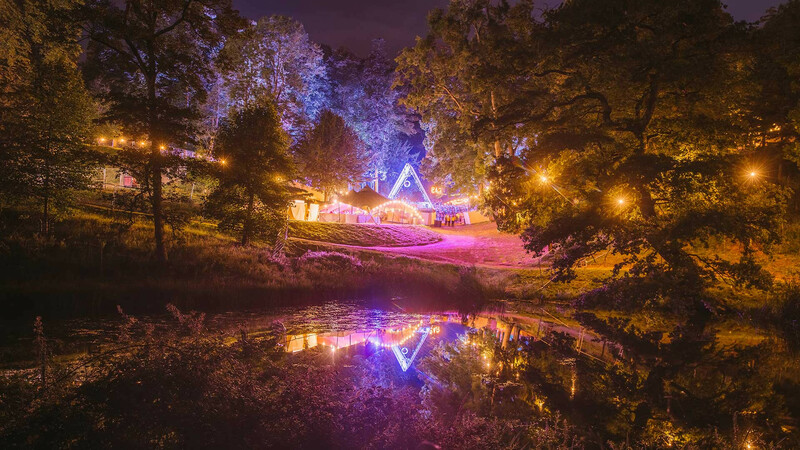 What is it: Known for its iconic, electric pink sheep, Latitude fest is a bohemian mix of music, art and culture. From science to stand-up, poetry to cabaret, it seems like there isn't anything you can't do, see or enjoy here. 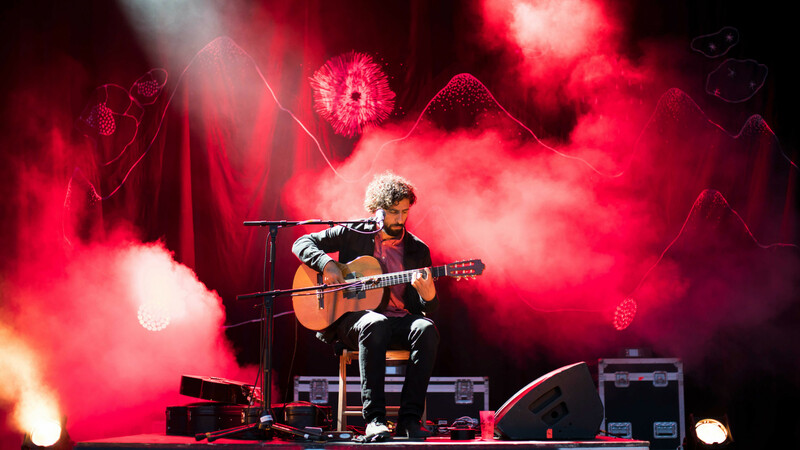 The line-up: There are more than 11 different stages at Latitude dedicated to music. Yes, really. So many, in fact, that there are too many artists worth checking out to list here. That being said, Solange, The Killers, Jessie Ware and Alt-J are headlining the Obelisk Area, while over on the BBC Music stage Jon Hopkins, Nao and Gabrielle Aplin will be keeping things mellow. Check out the programme to find out when the BBC Radio Four's Kitchen Cabinet with Jay Rayner takes place or pop your head into the Theatre of Food for a full weekend of talks and workshop from award-winning food writers such as Gill Meller and Meera Sodha. 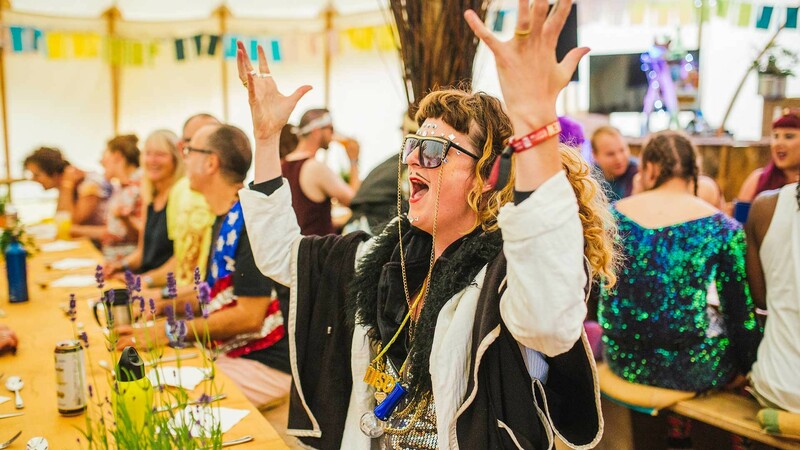 Food & drink: We know festival chic is in, but you're going to want to pack some stretchy pants, because at Latitude the food line-up is so incredible, you will want to try everything. 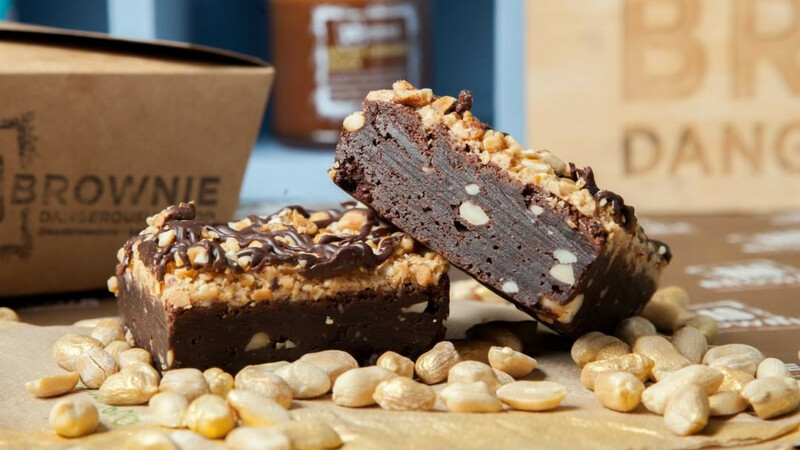 The festival has teamed up with Street Feast, which means you can expect to chow down on anything from Yum Bun's bao, open-flame BBQ from Flank, wood-fired Italian pizza from Baz & Fred and epic 'brownies with attitude' from Bad Brownie. Of course, you need something to wash all that delicious grub down with. 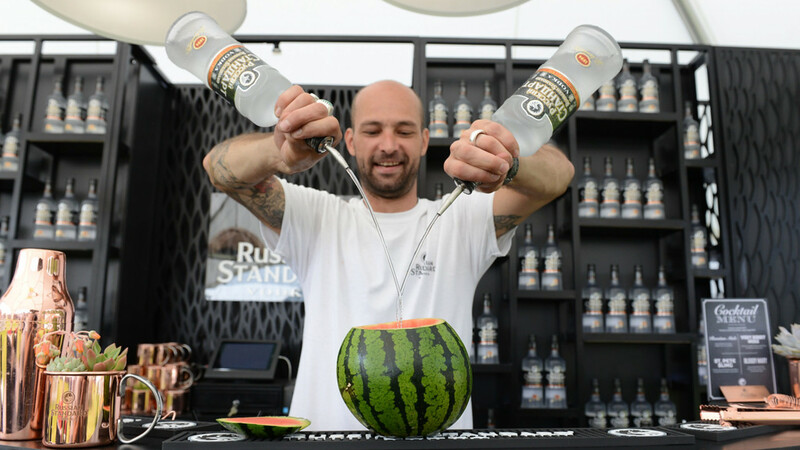 There's options aplenty, but we'd recommend paying a visit to Russian Standard. Get stuck in and build your own Russian Mule cocktails using fresh herbs and fruit or attend one of the Russian Standard masterclasses to discover more about the history of this spirit with global brand ambassador Tatiana Petrakova. 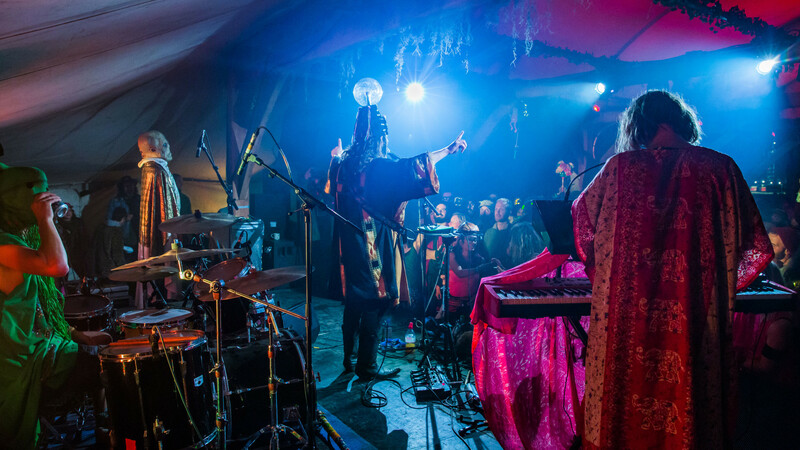 What is it: Billing itself as "adventures in utopia", Shambala is part music festival, part celebration of sustainable and ethical living. 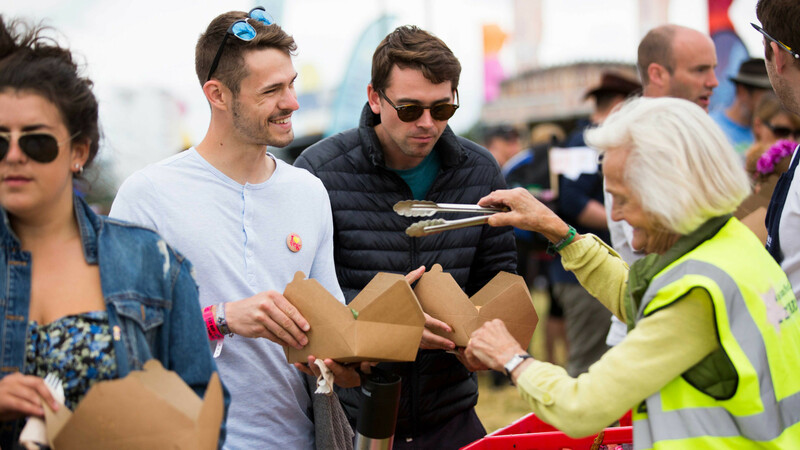 The festival's also entirely vegetarian, with an emphasis on going plastic-free and using renewable energy. 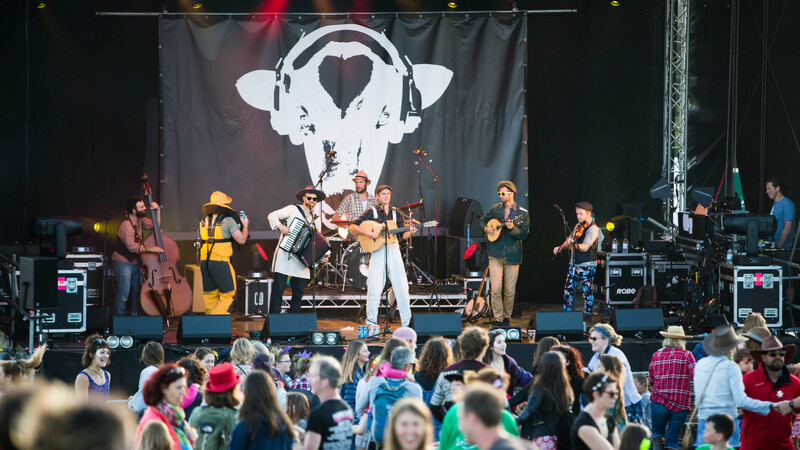 The line-up: Despite its bucolic (undisclosed) location in the countryside, there's a focus on contemporary and old-school urban music, from LA-based Latin hip-hop act Ozomatli to Gentleman's Dub Club. There'll also be a bit of soul and Afrobeat by way of Nubiyan Twist and Seun Kuti, son of Fela Kuti. Food & drink: Shambala took the decision to go meat- and fish-free in 2016, and its public voted to keep it that way from then on. 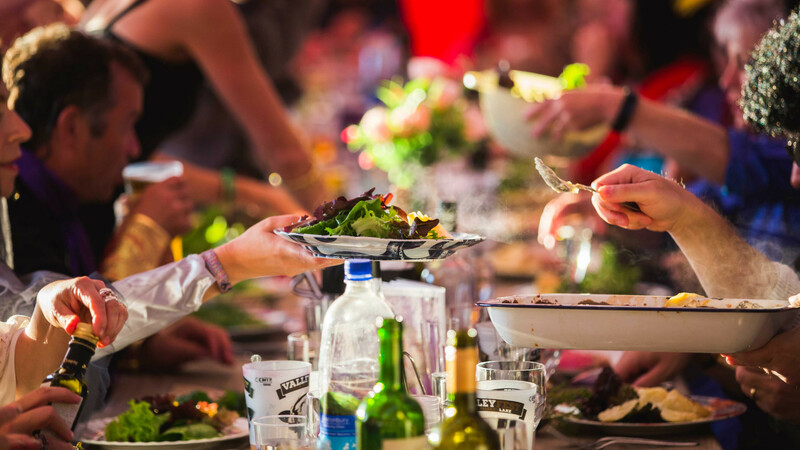 There'll be vegan and veggie traders aplenty from London and beyond, but the main food programming takes place in The Garden O' Feeden, a space for feasts, talks and debates around the future of food, and our favourite initiative, the Bread Therapy workshops. Make your own sourdough using a Shambala starter, and have it baked for you in the festival's community oven. 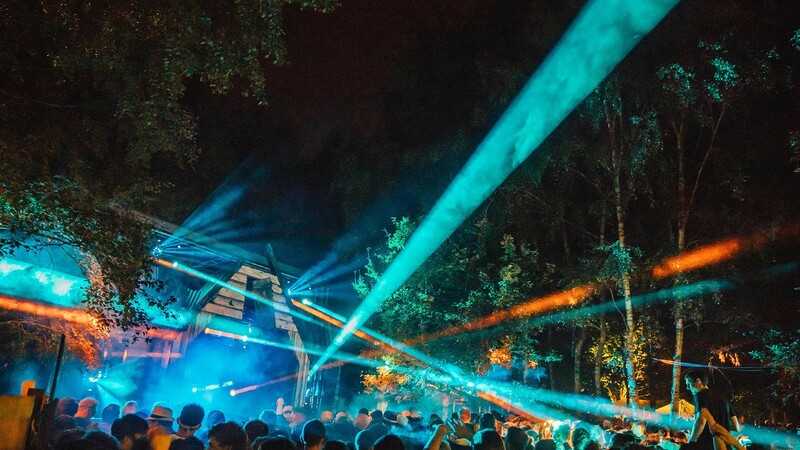 What is it: A giant, beautiful rave masquerading as a quiet forest hideaway in Lincolnshire, with a music and food line-up that'll absolutely blow your wellies off. 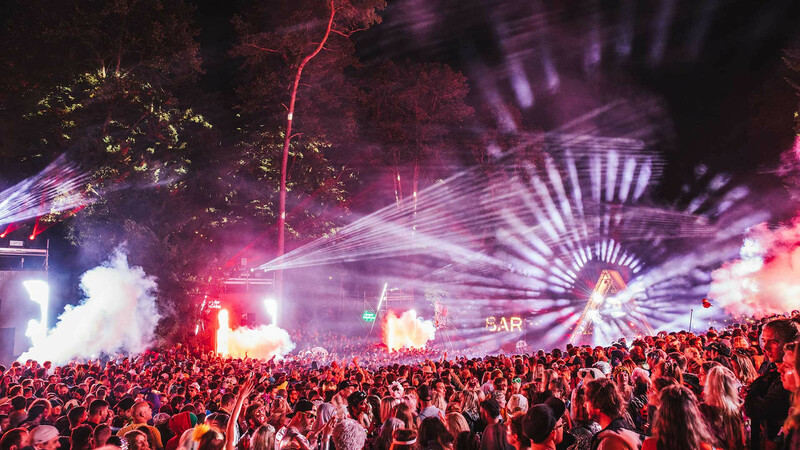 The line-up: You've got rave-friendly headliners in the form of Friendly Fires, Four Tet and Everything Everything, then a supporting list of pretty much all the biggest names in electronic music right now, from Maribou State to Gilles Peterson, Kiasmos, Crazy P Soundsystem and more. Food & drink: There's a first foray into festival food from London's Indian-inspired Dishoom. 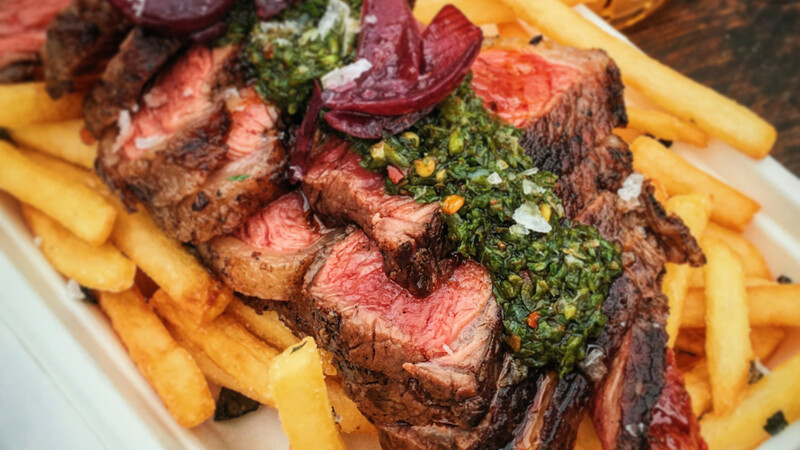 Aside from that, you'll be working up a healthy post-rave appetite for feasts from Michelin-starred Tommy Banks, Hawksmoor and others. There's the Eating House, with a collection of London's most exciting restaurants (hello, Breddos Tacos). But if you want to grab something on the hoof, there's plenty of easy-eating street-food options from around the world, too. 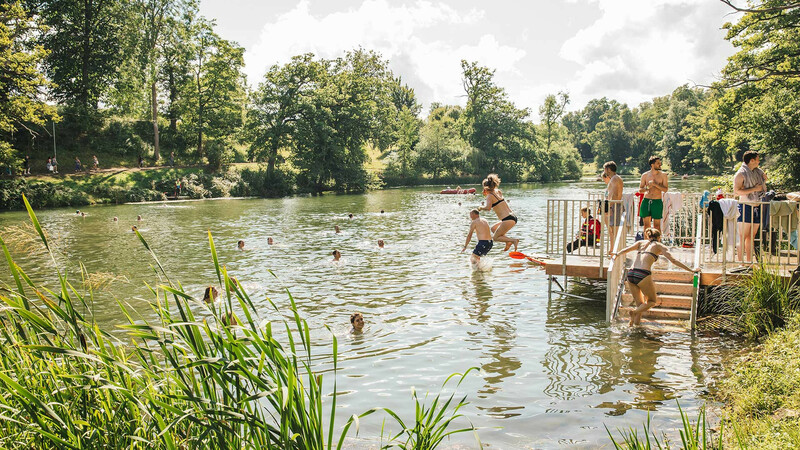 What is it: Once a tiny boutique festival, Wilderness now welcomes the best part of 20,000 revellers to the (usually) sun-drenched Cornbury Park in the Cotswolds for a weekend of eating, drinking and more than a little bit of raving, too. The line-up: Headlining this year are festival favourites Nile Rodgers & Chic, as well as Bastille and celebrated DJ Jon Hopkins on the main stage. Arguably, though, the real fun begins a little further down the billing, with cosmic jazz maestro Kamasi Washington and R&B soulstress IAMDDB also hitting the main stage, and elsewhere, Pee Wee Ellis Funk Assembly brings his smooth sounds to the blues stage. 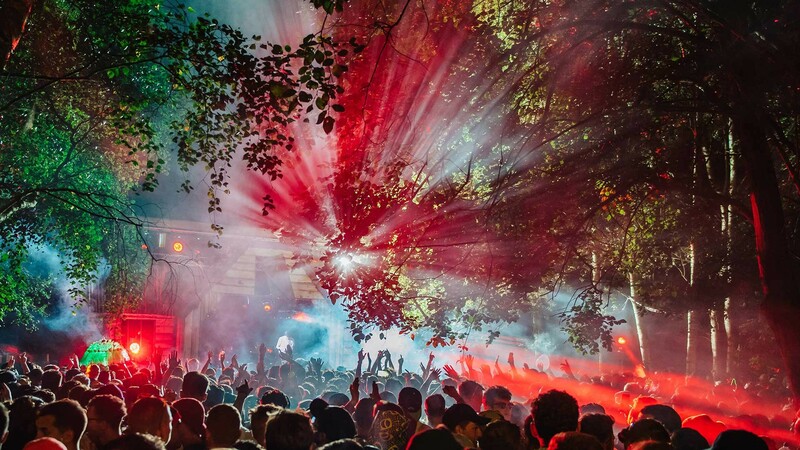 After hours, dance legends Groove Armada and progressive house DJ George FitzGerald will be playing neon-drenched, good-time venue The Valley. Not enough? There'll be dance from Sadler's Wells, hip-hop karaoke, mass yoga, dance classes and other 'eccentricities'. 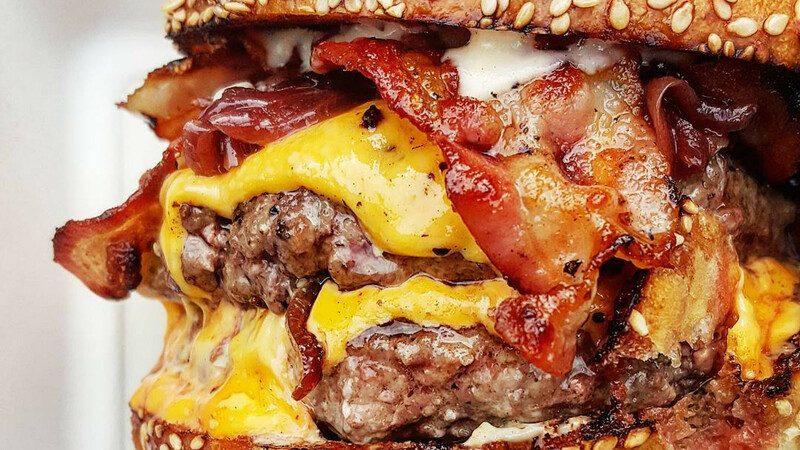 Food & drink: Wilderness is always a hive of amazing food and drink, with some of the best-loved street-food traders and chefs making the journey up from the capital, and there are stands from some of your favourite drinks brands, too. Ketel One's Vodka Kitchen will be in full flow, as will Appleton's Jamaica Rum Bar. 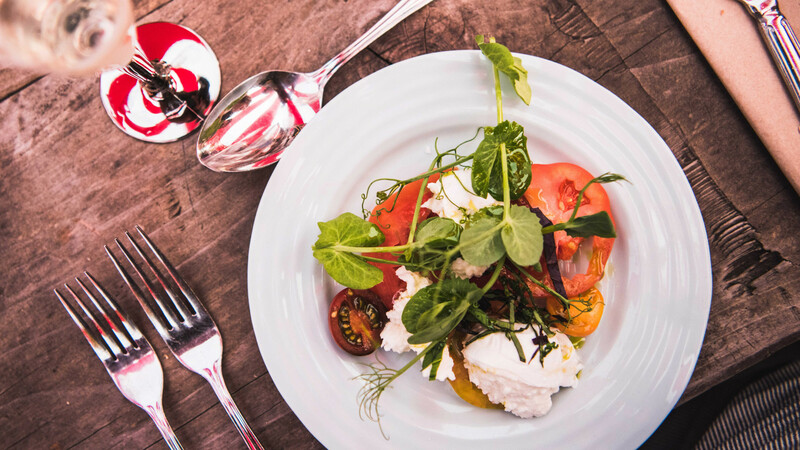 The likes of The Dairy's Robin Gill, Yotam Ottolenghi and Portland's Merlin Labron-Johnson are hosting long-table banquets; Petersham Nurseries, Café Murano's Angela Hartnett and Haggerston shawarma kings Berber & Q are putting on feasting menus and chef's table events; and there's a Dining Room with heaps of street food from Breddos Tacos, Smokestak, BAO and loads more good stuff – perfect for tucking into after a restorative bit of wild swimming in the lake. 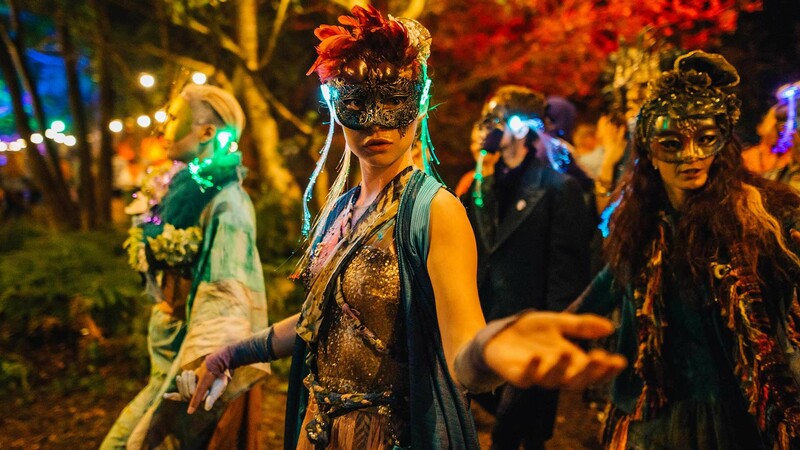 What is it: Did you know a festival could be both black tie and boutique at the same time? Us neither, until we came across Henley Festival. Located on the bank of the River Thames, it's just about as quintessentially British as you can get. The line-up: You might be surprised to hear that headliners this year include Rita Ora and Grace Jones. 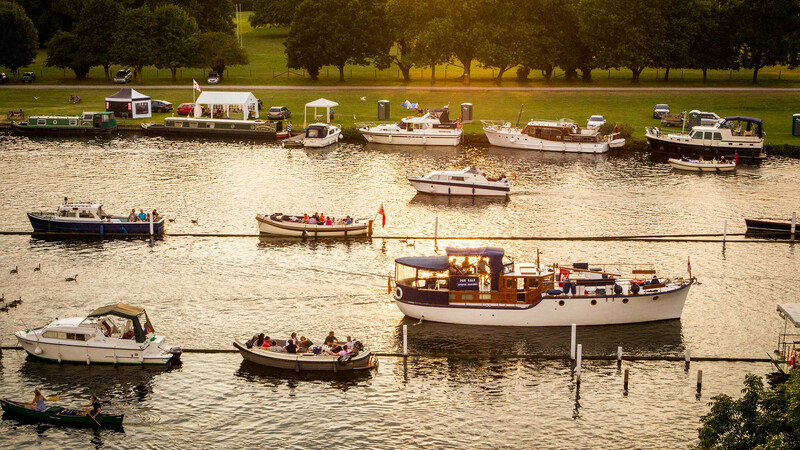 But this is Henley, after all, so you'll also able to feast your ears on the dulcet tones of the National Youth Jazz Orchestra and the likes of Yolanda Brown, too, as well as some award-winning comedy. Food & drink: Make an occasion of it by booking into one of the restaurants, overseen by Italian food doyenne Angela Hartnett of Café Murano. Or head to one of the street-food traders, where you can munch everything from lobster rolls at Snob Lobster to audacious crispy squid from, er, Audacious Crispy Squid. 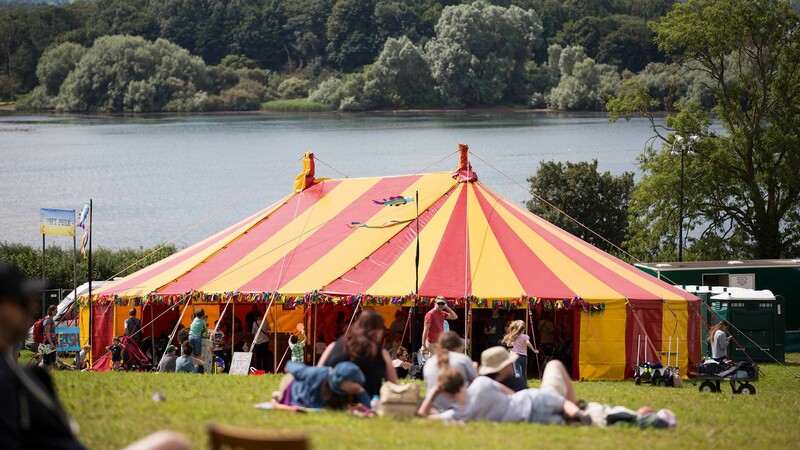 What is it: A sustainable, family-friendly festival by Chew Valley Lake. 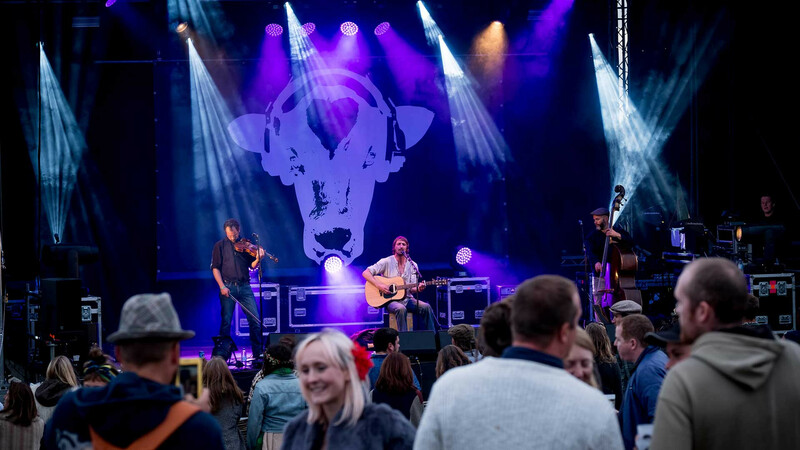 Join the ceilidh, spin around the valley arm-in-arm and kick back on the grass with an Orchard Pig cider as performers throw fire into the night sky. 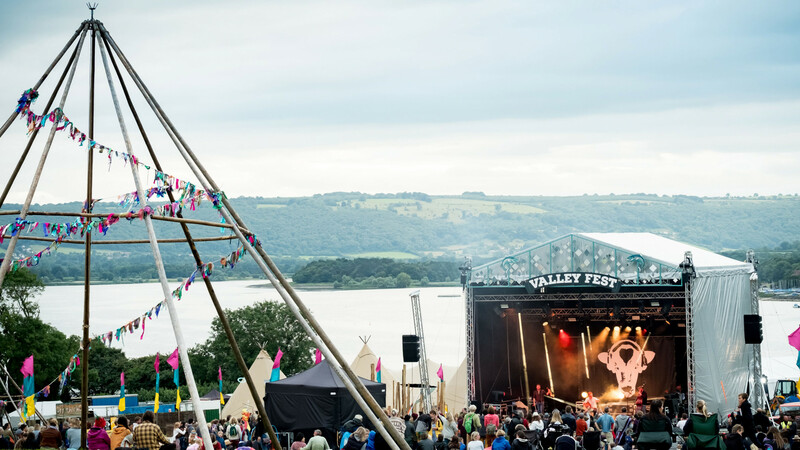 The line-up: It may be a festival in the heart of the Somerset hills, but that doesn't mean you can't get a sonic shift on at the Lake Stage. 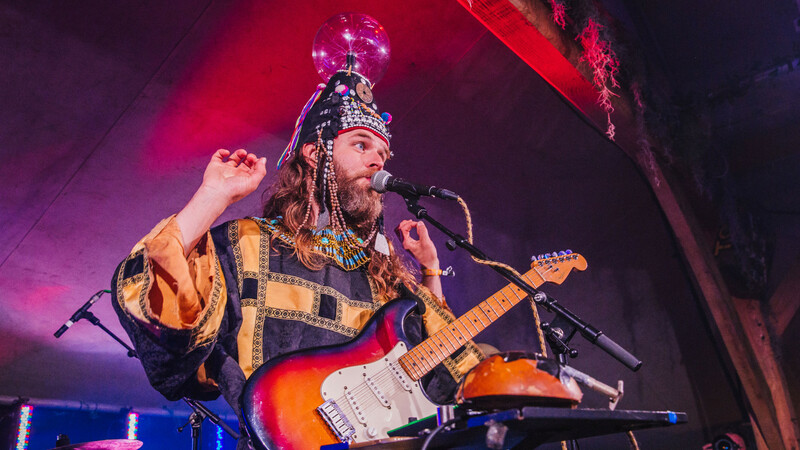 Stomp to the big brass beat of Dirty Bourbon River Show; sway to the ethereal sounds of Rae Morris; or lose yourself (but hopefully not your kids) in the dreamy Japanese folk-dance-inspired tones of Yama Warashi. 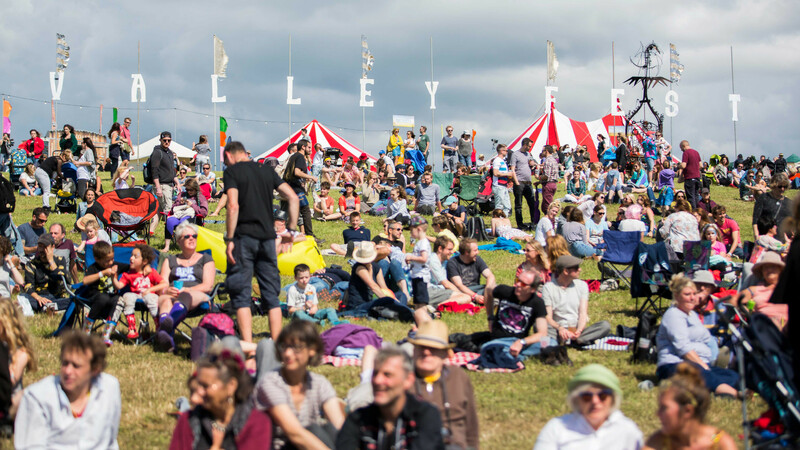 Food & drink: From the food stalls to the milk in your morning coffee to the community farm hosting workshops just one field over, everything you eat and drink at Valley Fest will be completely organic this year. 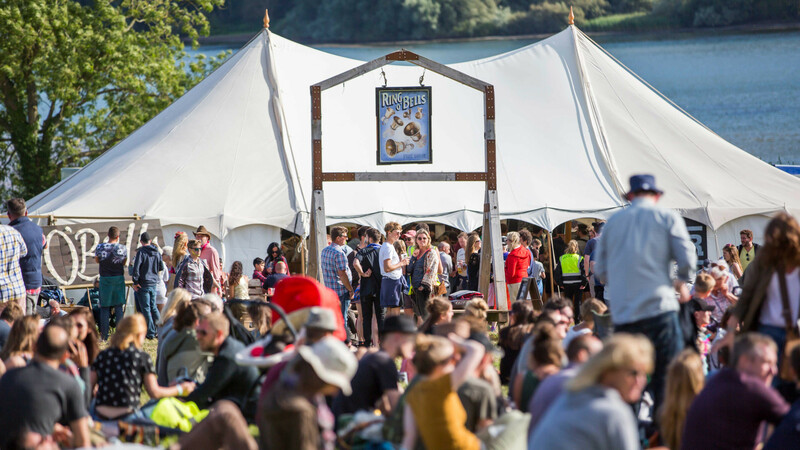 And if last year's line-up is anything to go by, expect to tuck into plates of delicious vegan food, smoky buns stuffed with barbecued, ethically sourced meat and maybe even gin and tonic tempura tacos – trust us, they work.